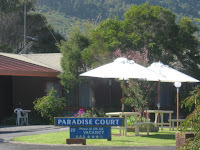 Paradise Court Villas 20 Murray St Apollo Bay. *** Great family Villa's at reasonable rates *** Rated 3.5 stars and only a 200 metre walk to our magnificent beach. The ground level units are spacious fully self-contained and each has 2 bedrooms. The units feature open plan living, queen sized beds in the main bedroom, single beds or bunks in the second bedroom, and all linen and towels are provided. The units are located in a quiet garden setting. 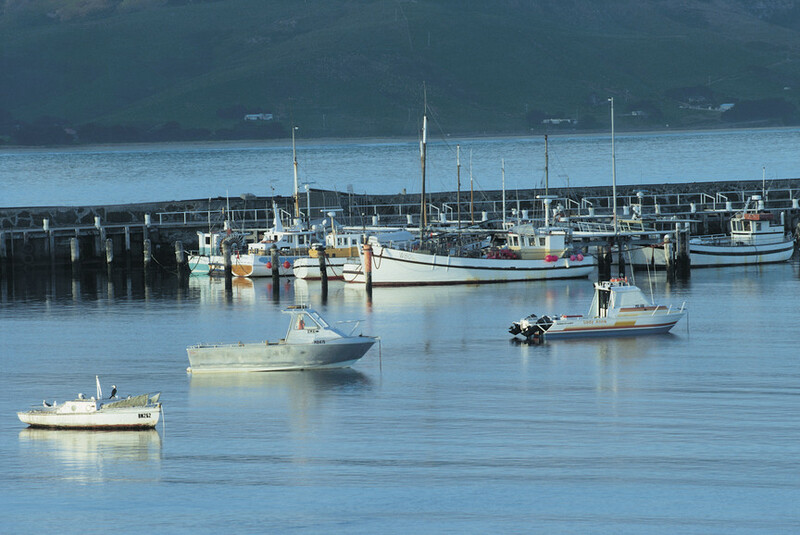 Apollo Bay offers a variety of restaurants and shops within walking distance, a beautiful 9 hole golf course overlooking the ocean & fishing boat harbour. surfing ,horse riding or just relax & take it easy. 5 spacious apartments in a garden setting. 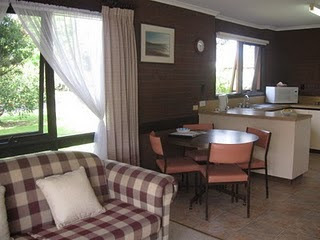 Fully self contained, 2 bedroom, kitchen,`lounge, dining. Bathroom with separate toilet and laundry. queen sz. bed in main bedroom. 2 single beds or bunks in 2nd b.rm. tea / coffee .making facilities. open plan living area with lounge and dining area. bathroom with walk in shower and separate toilet. full laundry facilities with washing machine, trough and ironing facilities. private garden courtyards in 3 units. 200 metres to main beach. Five minute walk to shops and restaurants.